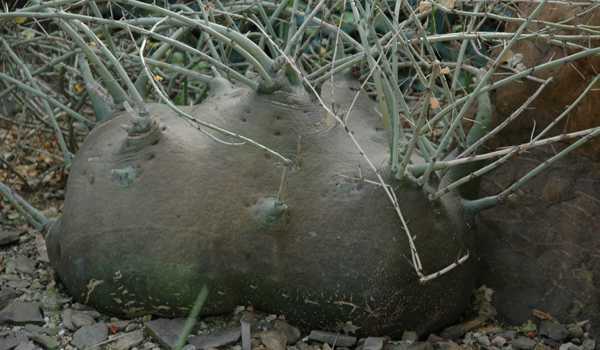 Adenia reticulata (De Wild. & T.Durand) Engl. Adenia wightiana (Wall. ex Wight & Arn.) Engl.